ForeWord magazine is pleased to announce the winners of its 11th annual Book of the Year Awards. At a ceremony on May 29th, 2009 at BookExpo America in Los Angeles, 212 winners in 60 categories were honored. These books, representing the best work from independent publishers in 2008, were selected by a panel of librarian and bookseller judges. Winners were selected by dozens of ForeWord readers from across the country, who are experts in the subject matter of the books they judged, and who make purchasing decisions daily for their collections or bookstores. 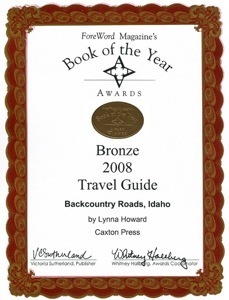 Backcountry Roads, Idaho took the Bronze prize in the Travel Guide category. 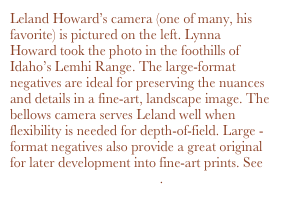 Author, Lynna Howard, and her brother, photographer Leland Howard, earned well-deserved praise for their expert mix of creative nonfiction, facts, maps, GPS coordinates, and exceptional photography. 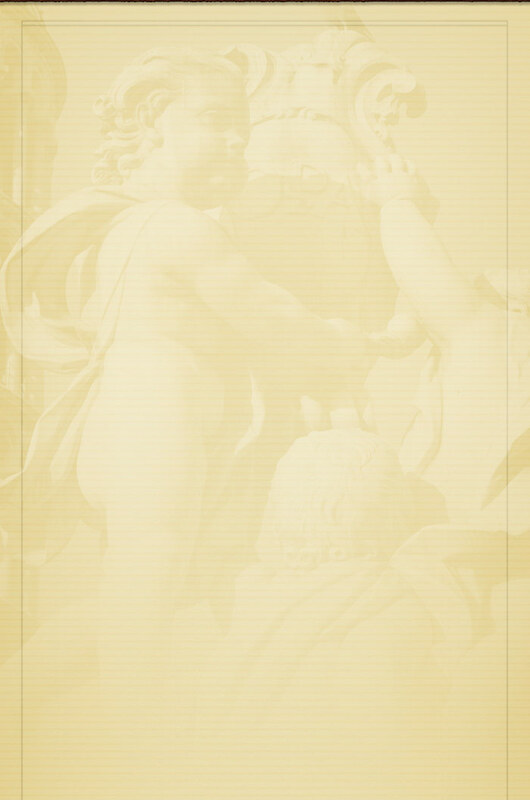 The all-Idaho project was published by Caxton Press of Caldwell, Idaho (800.657.6465, www.caxtonpress.com). “I was very happy to be part of this project. I always enjoy seeing what new titles are being published,” said one of this year’s judges, a Maryland librarian. 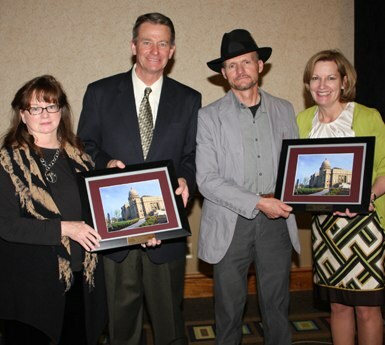 ForeWord’s founder and publisher, Victoria Sutherland, spoke at the event and presented the awards. “These carefully chosen titles affirm our notion that the best ideas in written form are coming from the independent press community, and that with some distinction, will find a broader audience among the reading public,” she said. 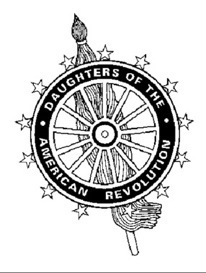 National Society Daughters of the American Revolution announces Lynna and Leland Howard as the recipients of their 100th Anniversary Conservation Award. In 1908, President Theodore Roosevelt held a Conference of Governors at the White House for the sole purpose of discussing the nation's natural resources. This was a first. 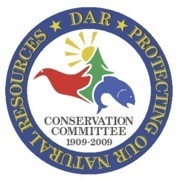 In step with that emerging spirit of conservation, the DAR created its Conservation Committee in 1909 – So, this is our Conservation Committee's centennial year. For 100 years DAR has recognized that we are the guardians of the world around us – Our waters, soils, forests and wildlife need our support. And, we accept that it is our duty to practice sound conservation principles in our everyday lives. Leland’s photographic skills are incredible – it’s easy to believe one can simply step into his exquisite panoramas – personally, I feel that I fall into his landscapes and become engulfed in a pristine fantasy – but these are real places! Leland’s images put a knowledge of these remote, natural, national treasures within our grasp. Lynna is a poet. Sure, her descriptions yield all the details a traveler needs at hand to access, appreciate and preserve secluded destinations – but there’s more! Her beautiful, well-crafted narratives fill the reader with the scents and sounds and her soul-felt impressions – giving a valid “sense of place” that is equally spiritual and sensual. Separately and together, Leland and Lynna’s works are inspirational – they make us aware of our precious natural heritage – and “awareness” is the seed of motivation and a first cry for advocacy. Whether the reader is an avid back country trekker or an armchair tourist, the Howards provide everyone with a keen view of an American West that deserves stewardship. NOBA announces Lynna Howard as the recipient of a year 2000 National Outdoor Book Award in the Adventure Guidebook Category. 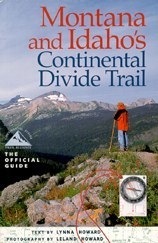 March 2, 2001: Lynna Howard, author of Montana and Idaho’s Continental Divide Trail, published by Westcliffe Publishers, is presented with an Honorable Mention Award for outstanding writing in the Outdoor Field. Author, Lynna Howard, and photographer, Lee Howard, combined their talents to create the book Backcountry Roads—Idaho. Their multi-media presentation Art Meets Adventure™ is a live show that complements the book, bringing Lee’s stunning images and Lynna’s vivid narration to audiences all over the West. 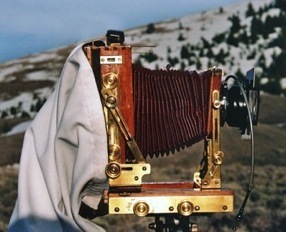 Lee’s website, wildernessbooks.com, showcases the dramatic variety of Idaho landscapes. He combines technical brilliance with artistic vision in his breath-taking images. The best of these images are incorporated into Art Meets Adventure events, and into books like Backcountry Roads—Idaho. The synergy of books, multi-media shows, and internet media mirrors the personal synergy of this team. Lynna’s domain is writing, maps, and GPS coordinates; while Lee creates the photographic art. Their superbly crafted work is truly an example of art meeting adventure.